(VEN) - Domestic commercial banks have expanded their operations in many countries such as Germany, Cambodia, and Laos, and they plan to increase their presence in other markets like the US, Australia, and the EU. Ministry of Planning and Investment data showed that in the first four months of this year, the finance and banking sector saw the highest overseas investment by Vietnamese firms with total registered and additional capital of US$105 million, accounting for 68.3 percent of the country’s total overseas investment. According to financial experts, overseas investment helps domestic banks diversify operations, reduce risks, increase service charges, improve operational efficiency, and enhance their experience, image and position in the international market. It also contributes to boosting foreign trade payments between the host countries and Vietnam, and providing financial support for overseas Vietnamese businesses. Most big names in the Vietnamese financial market such as Vietcombank, VietinBank, BIDV, Sacombank, SHB, and Agribank have opened branches and offices in foreign markets like Laos, Cambodia, Germany, Russia and the Czech Republic. Nguyen Thi Hien, deputy director of the Banking Strategy Institute, said that in recent years, many commercial banks have opened branches, representative offices and subsidiaries in foreign countries, especially in the Indochina market. They have also found to strengthen presence in countries that match their standards and resources. However, commercial banks’ overseas investment activities face many challenges, such as high competition in the international market, limited capital raising, and difficult credit expansion. In fact, Vietnamese banks in foreign markets have achieved good business results, with an increase in revenues and profits. For example, VietinBank Laos reached US$4.33 million in profits in 2017, fulfilling 103 percent of the yearly plan. In addition, the total income of Sacombank Laos grew by 18.9 percent in 2017, in which interest income increased by 14.8 percent and non-credit income increased by 36.3 percent. The bank’s pre-tax profit was US$1.37 million. 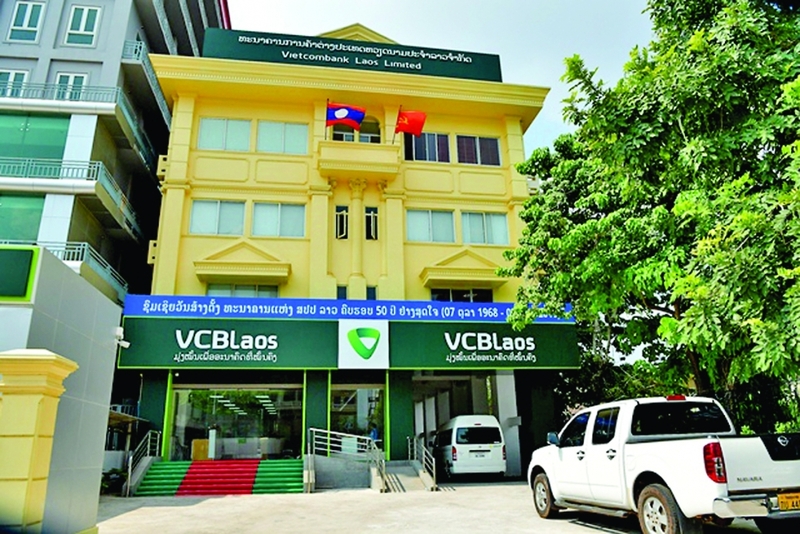 The Laos Viet Joint Venture Bank (LVB) was the first Vietnamese bank established in Laos in 1999. It is a joint venture between BIDV and the Banque Pour Le Commerce Exterieur Lao Public (BCEL). LVB’s charter capital is US$100 million, in which BIDV’s contributed capital accounts for 65 percent. In 2017, LVB recorded total assets of over US$1.18 billion, and ranked fourth in the market with pre-tax profit reaching US$11.6 million. Banking Academy Director Bui Tin Nghi said that to succeed in foreign markets, domestic commercial banks need to develop overseas investment strategies, with a focus on market approach, selection of customers and products, and risk management. Nghi also said that emerging markets such as Myanmar would help Vietnamese banks gain a competitive advantage, as one of the earliest foreign banks entering that market. Commercial banks need to study the laws of the host countries, understand legal documents related to banking activities, and connect with local banks to learn about political institutions and regional characteristics, Nghi recommended. Commercial banks also need to develop a network of branches and ATMs, invest in modern technologies and training of human resources, build advertising and marketing strategies, enhance service quality, strengthen information technology application, and diversify products. 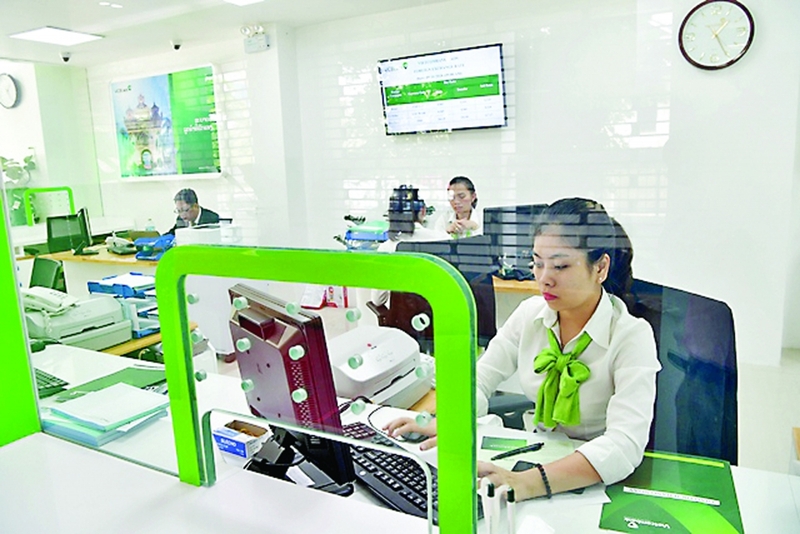 firms, other companies are also potential customers for Vietnamese banks to increase shares in foreign markets. for banks in foreign countries to provide banking services.